HOURS: Check website for hours this fall. We'll see you all again next season at Sunlite Pool! Waterslides, swimming pool, rides & entertainment, there is something for all ages at Coney Island! Sunlite Water Adventure, home to the world's largest recirculating pool and erupting hydro storm. Splash your friends at one of Typhoon Tower's 73 interactive play stations, cannonball off one of the many diving boards into the pool, or race down one of our 130-foot waterslides! 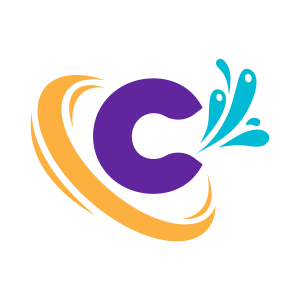 There is something for everyone at Coney Island with rides that range from kiddie excitement to daring thrills and attractions that will bring the whole family together. Make memories with the family on a paddle boat around Lake Como, or with a round of putt-putt. Turn a day out into a day to remember with Coney Island's Special Events, like Balloon Glow on July 3 and Fire Up the Night, an international fireworks competition held in September. Giggle, smile and shout while spending time with the ones you love!